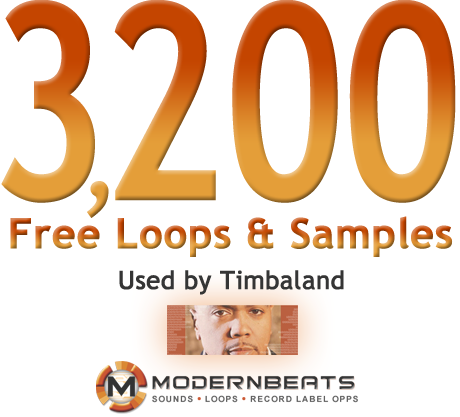 3,200 Free Drum Loops & Samples w/ Email Sign-up! Formats include Acid Pro (.WAV), Apple Garageband (.AIFF), Reason (.REX). All loops are compatible w/ Ableton, Logic, Cubase, Sonar, Pro Tools, & FL Studio.